At Riverbend Family Dental Care in Edmonton, we offer appliances to help keep your smile healthy and safe, such as sport and sleep mouth guards. Learn more about your options! Mouth guards are designed to protect your smile and help your breathing. Sports guards protect teeth during physical activities. Night guards protect teeth from grinding during sleep. Snore guards treat snoring by opening the airway and helping your breathing during sleep. If you or your child is active and participates in sports, it is recommended that you wear a mouth guard. We know staying active is important to our patients so we want to keep them active and safe! Custom-made mouth guards fit better and train the muscles not to clench together. Our dentists can suggest the best mouth guard for you. An effective mouth guard should be comfortable, durable and easy to clean, and should not restrict your breathing or speech. At Riverbend Family Dental Care, we know that well-informed patients have the healthiest smiles! We're always happy to answer any questions you may have about your oral health, and provide lots of tips and advice. 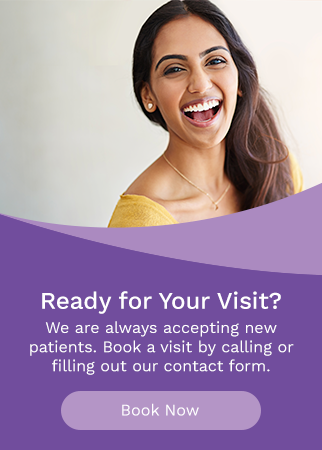 Book an appointment at Riverbend Family Dental Care today. We look forward to seeing your smile!